Jason Witten's unexpected retirement ahead of the 2018 season kind of caught the Dallas Cowboys off guard and left them with a huge hole to fill at the tight end position. 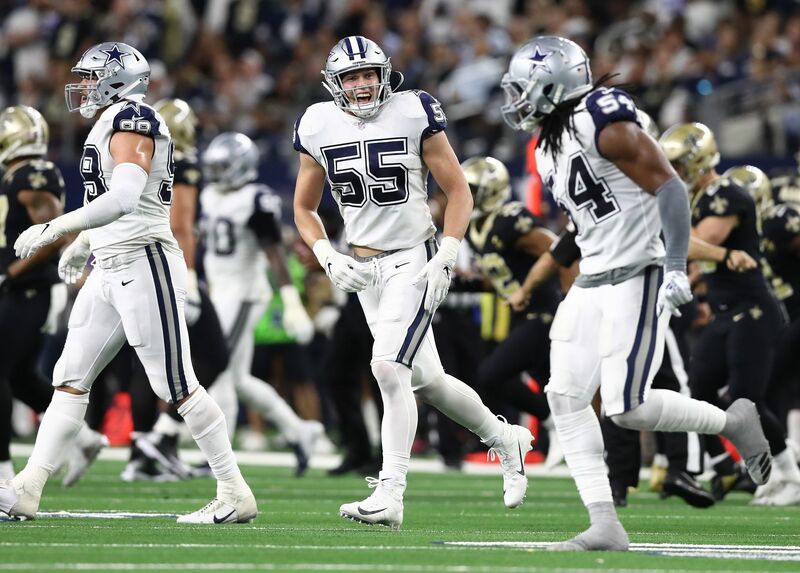 No one knew who would become Witten's replacement at the time, but it's really starting to look as if Geoff Swaim has emerged through the first few weeks of the season. Before the start of the season, Geoff Swaim had a total of nine catches for less than 100 yards receiving with the Dallas Cowboys. The sad part is, no other tight end on the roster had a single catch, making Swaim the de facto successor to Witten based on productivity alone. But, even as the most productive TE on the roster, not much was expected of him and he was pretty much written off. 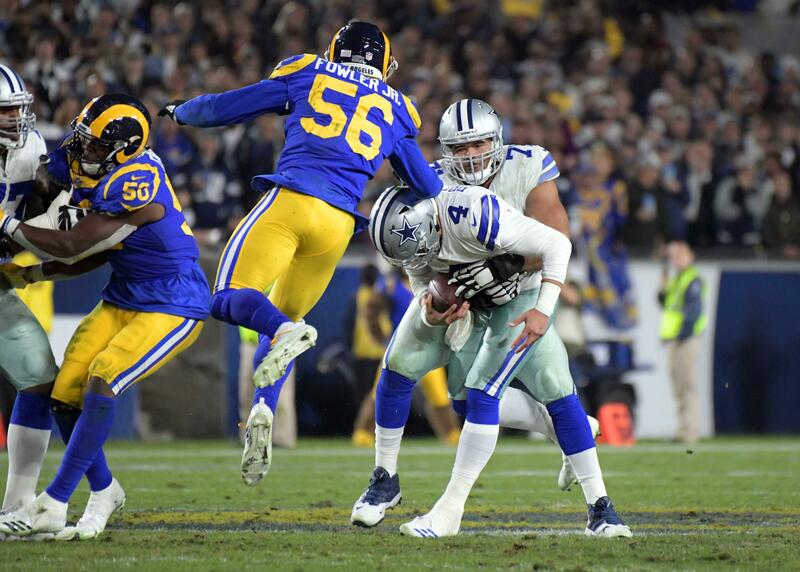 Throughout the offseason, it was mostly Blake Jarwin and Rico Gathers who were making the headlines in practices and were talked about as becoming the next starting TE. Swaim just went about his business per usual and continued to be overlooked, at least from the outside looking in. 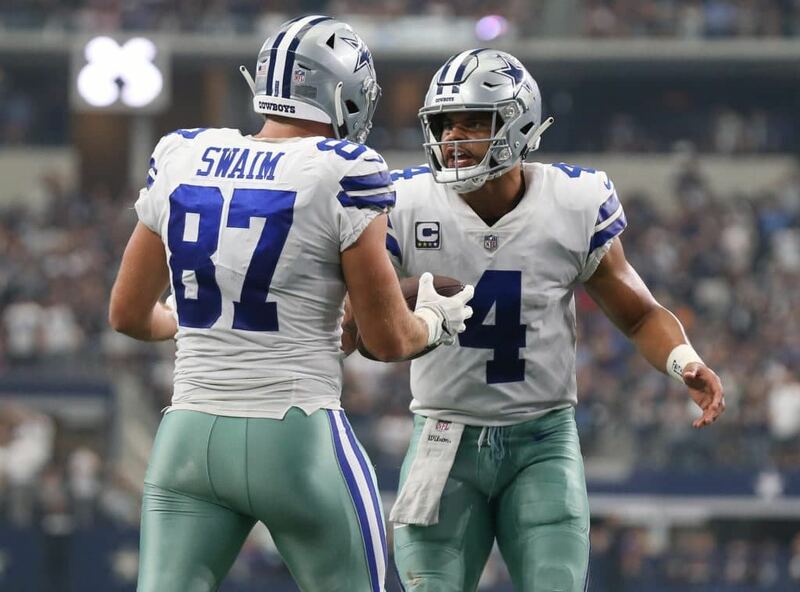 Maybe the Dallas Cowboys coaching staff had faith in Swaim all along, but I think he's really kind of just emerged out of nowhere and quietly exceeded any expectations anyone had for him. To date, Swaim has a total of 14 catches for 159 receiving yards and one touchdown. His stats aren't all that impressive, but he's proven he can be a playmaker when given the opportunity. Geoff Swaim has turned into arguably the Dallas Cowboys most trustworthy pass catcher for Quarterback Dak Prescott this season. He is averaging 11.4 yards per catch and has several catches under his belt this year that have gone for more than 20 yards. Swaim's productivity may not seem all that impressive, but it's enough to force opposing defensive coordinators to account for him in the passing game. That should help open things up for others, although we haven't seen that as of yet. But, if Swain can continue to produce like he has so far, others will benefit in time. Now, I don't know where you stand, but I believe Geoff Swaim has without a doubt exceeded expectations so for this season. 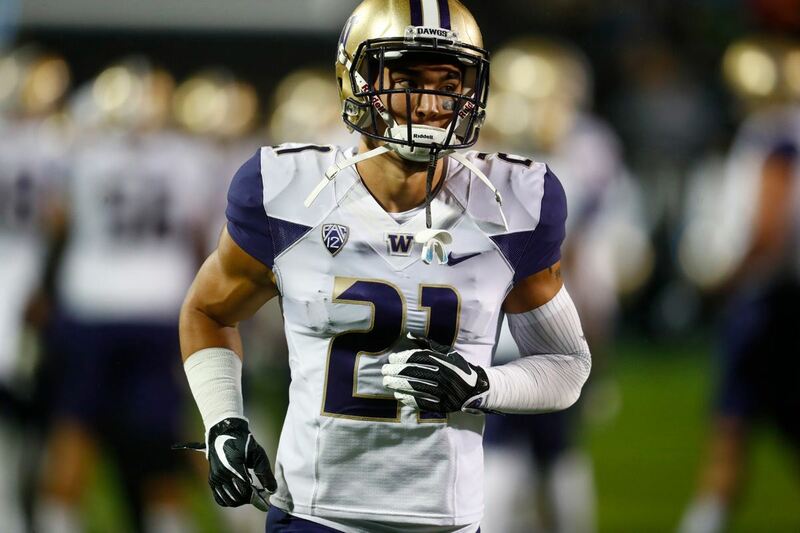 In fact, I would love to see him more involved in the passing game moving forward. He has already come up big in some clutch situations in 2018 and deserves more balls thrown his way. Do you think TE Geoff Swaim has exceeded expectations in 2018?